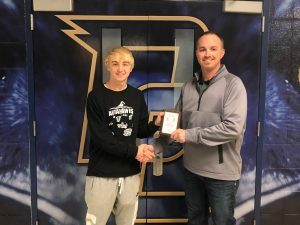 The Decatur Central High School Athletic Department in partnership with corporate sponsor Marion Adams Flooring is happy to recognize the dedication, perseverance, and success of Decatur Central student-athletes. 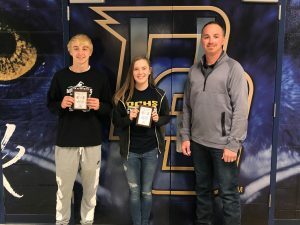 Each month during the 2017-18 and 2018-19 school years, Decatur Central Athletics awards the “Marion Adams Flooring Athlete of the Month Award.” This award is given to one female and one male student-athlete who have displayed athletic excellence in all areas of competition during the previous month. 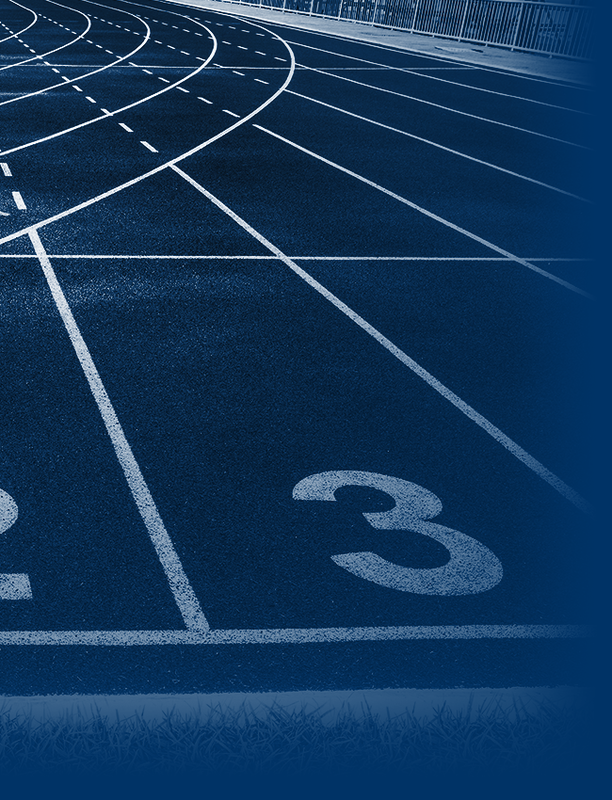 Marion Adams Flooring is proud to recognize student-athletes for their athletic achievements each month while supporting the Decatur Central Athletic Department. 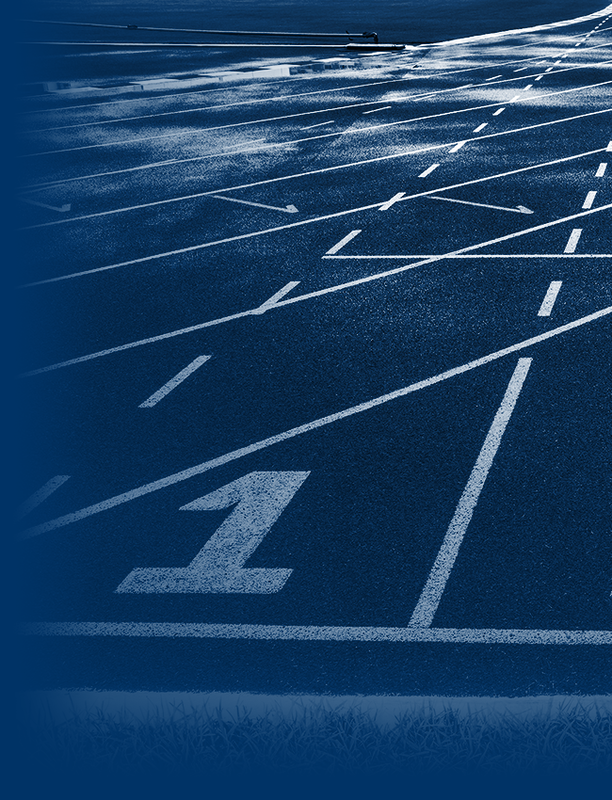 The February female Student-Athlete of the month is D.C.H.S. Junior Riley Lesh. Riley is a member of the Women’s Varsity Gymnastics team. During the season Riley achieved personal bests on all four rotations of gymnastics as well as adding 3 new skills. Riley also received two golds with distinction at state solo and ensemble on saxophone the day after she competed in sectionals. She is also very active in the community volunteering with Riley Dance Marathon. She participated in fundraisers for Riley Hospital with Butler, Wabash, and Ball State where there was a combined over One Million dollars raised. Riley also tutors a Middle School student with special needs every week and volunteers two hours at her church every week. 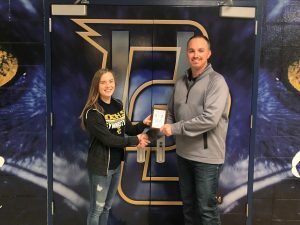 Coach Julie Lesh said, “Riley embodies the spirit, academics, athleticism, and volunteer spirit of the Decatur Central Athletic Department.” Riley is currently holding an outstanding 4.122 GPA through her High School career. Freshman James Jenkins is the February male Student-Athlete of the Month. 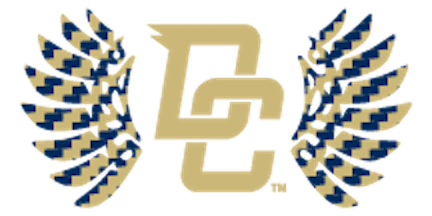 The DCHS Freshman is a member of the Hawks Swimming and Diving team where he competed in multiple events. James finished off his freshman season for the Aquahawks with four phenomenal swims to help the men’s team to its 4th place finish at Sectionals. He led off the Sectional Runner-Up 200 Medley Relay and anchored the third place 400 Freestyle Relay. In between, James swam to an eighth place finish in the 50 Freestyle and a fourth place finish in the 100 Backstroke.